I live in Argentina.I speak Spanish.I like the places that are in Argentina. Argentina is bigger than Japan. 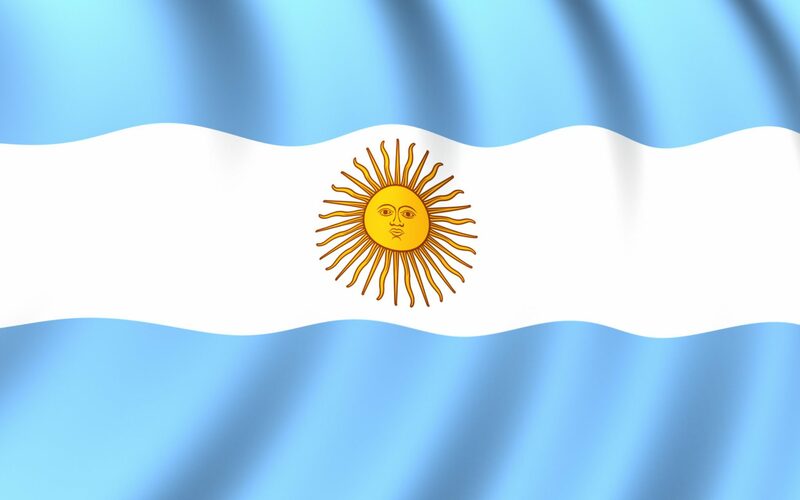 I like Argentina because it is one of the bigger places of the world. This entry was posted in 2014, Fran, MY COUNTRY, Students 2014, Writings. Bookmark the permalink.